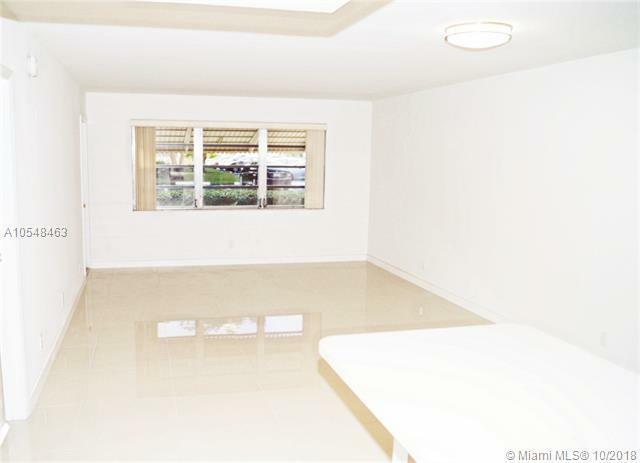 BEAUTIFULLY RENOVATED 1 BD 1BTH IN THE HEART OF HALLANDALE, LOCATED DIRECTLY ACROSS FROM GULFSTREAM PARK RACING AND CASINO. 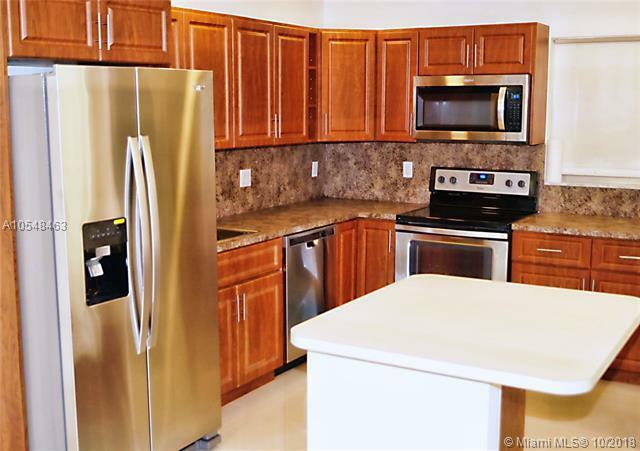 BRAND NEW KITCHEN WITH STAINLESS STEEL APPLIANCES, NEW BATHROOM WITH DUAL SINKS AND NEW PROCELAIN FLOORS IN LIVING ROOM. 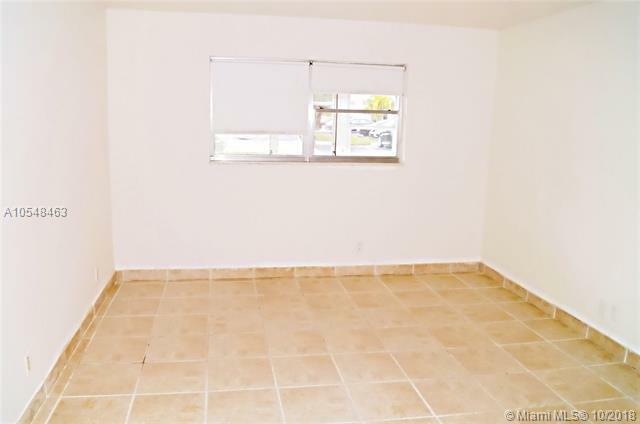 THIS UNIT IS A GROUND FLOOR UNIT WITH A SECOND ENTRANCE OFF OF THE ENCLOSED PATIO, LEADING DIRECTLY TO IT'S ASSIGNED PARKING SPACE. 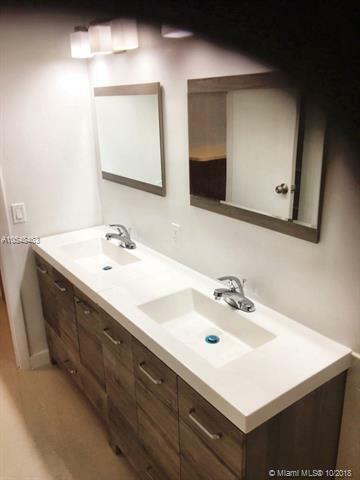 Listing courtesy of Riviera Real Estate Corp..